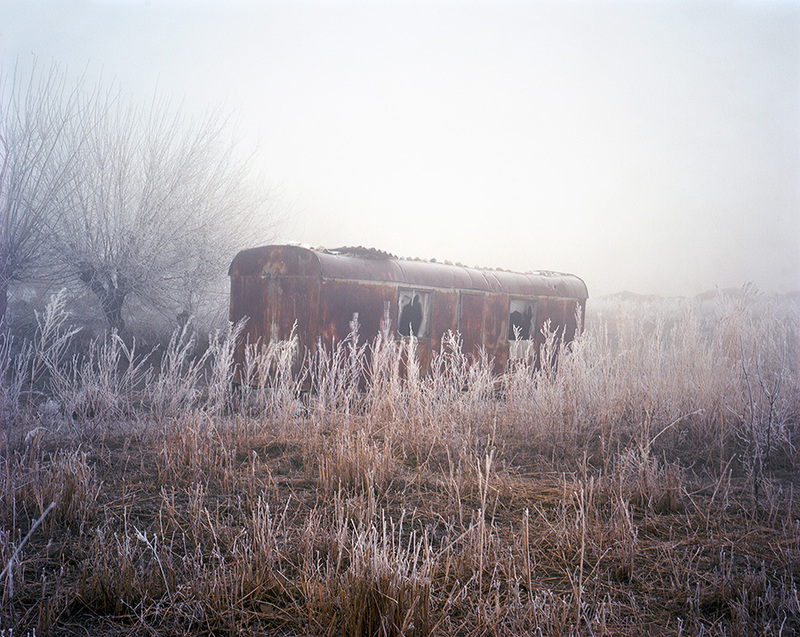 Four months in Kyrgyzstan, portraying this unknown country with a large format camera, through faces and landscapes. This work highlights the generational disparities between those nostalgic of an abolished USSR order and modern westernized youths born after the fall. It covers the trials of a young, woebegone country struggling to simultaneously form a national identity and keep apace with a global economy. Relics of a past era mingle with the faces of a population frozen in transition.